I retired from Oakland University in 2012, and on April 2, 2012 gave a Last Lecture at Meadow Brook Theatre. You can view this Last Lecture by clicking on the following figure. It lasts about 55 minutes. Since retiring, I have written the three book shown below. 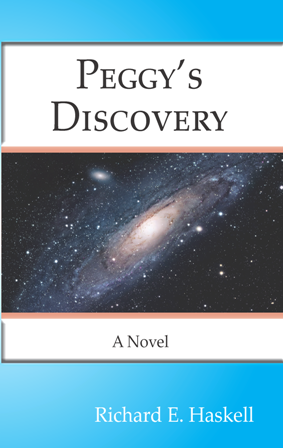 Peggy's Discovery is a novel based on many of the ideas I discussed in my Last Lecture. In the novel, Peggy discovers a Theory of Everything. 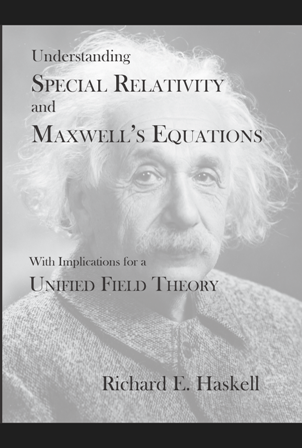 The technical details of everything in the novel are spelled out in the second book, Understanding Special Relativity and Maxwell's Equations - With Implications for a Unified Field Theory. I think you will find the Preface to this book interesting. You can read it here. 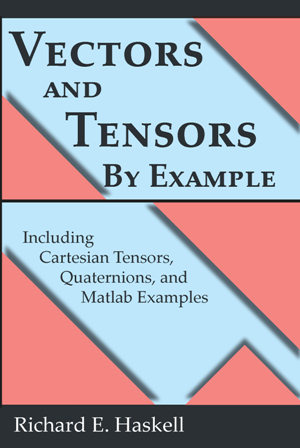 All of the mathematics that you need to understand this second book can be found in the third book, Vectors and Tensors By Example - Including Cartesian Tensors, Quaternions, and Matlab Examples. Click on any of the book covers to order the book from Amazon. A book containing a short, simple equation that explains all of physical reality is ignored when published, disappearing from public view for fifty years, until a high-school senior, with the encouragement of her engineering professor uncle, enters college on a quest to understand the nature of physical reality by challenging conventional wisdom. In the process, she starts a company that revolutionizes higher education, leading her to uncover the secret to a theory of everything. 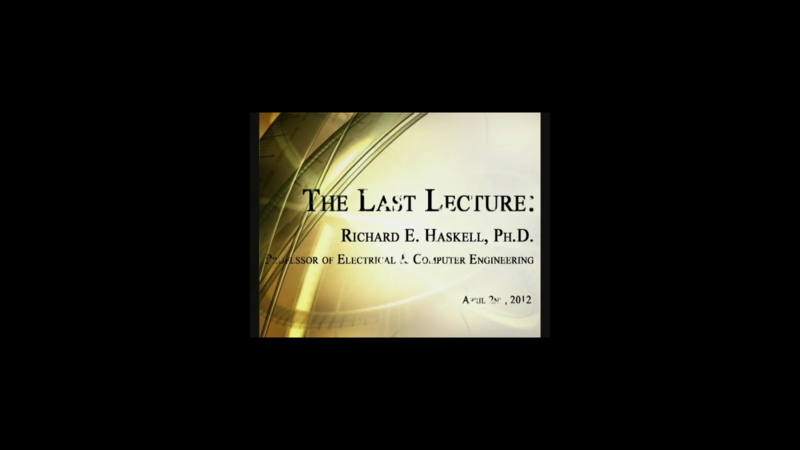 Richard E. Haskell grew up in New Hampshire and is Emeritus Professor of Engineering at Oakland University in Rochester, Michigan, where he taught electrical and computer engineering for 46 years. 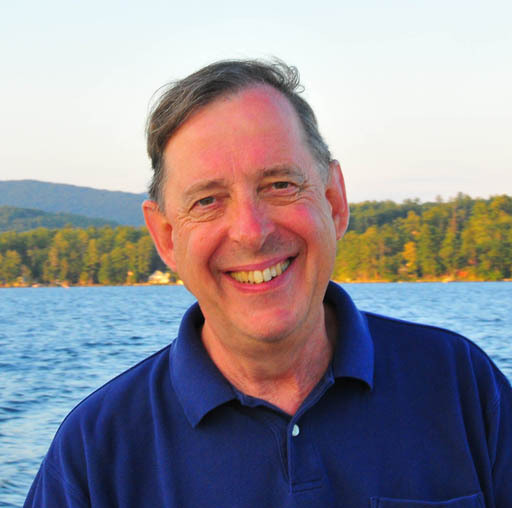 He is the author of over thirty books ranging from plasma dynamics to digital design. He currently lives in New Hampshire. How quaternions can be used to describe vector rotations in 3-D space.